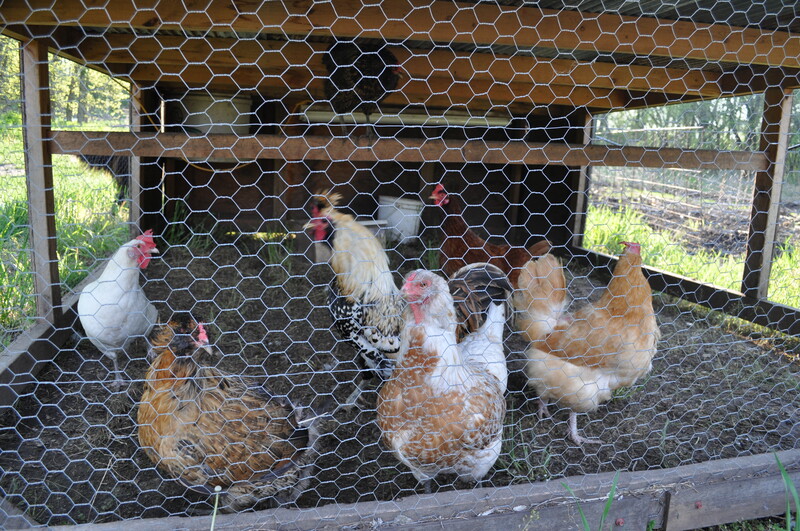 We have introduced a new animal to our farm … Rooster Cogburn. Hopefully, our hens aren’t too old to learn some new tricks, and will turn out to be sitters. If not, we have an incubator on standby. It would be great to have some baby chicks this year, especially since our chicken numbers have dwindled to five.